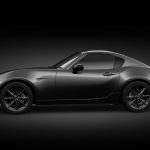 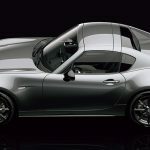 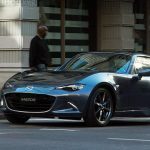 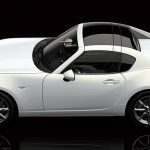 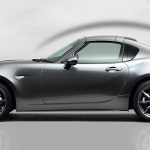 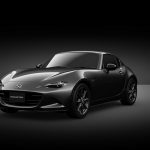 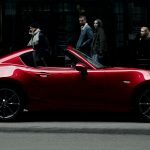 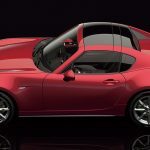 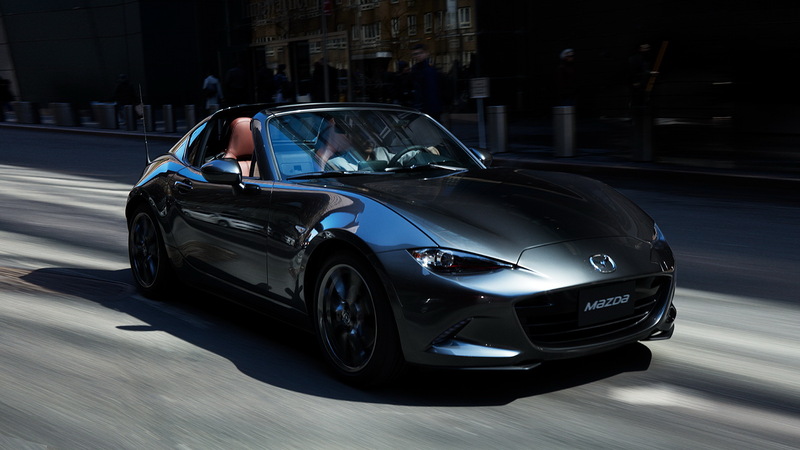 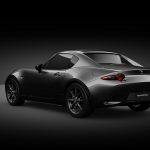 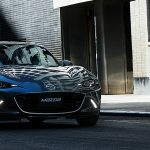 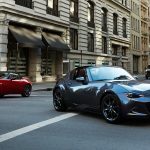 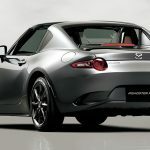 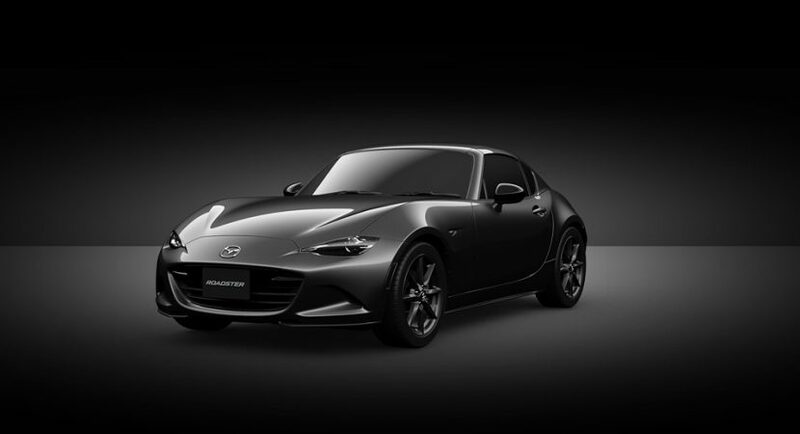 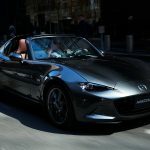 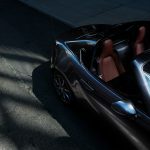 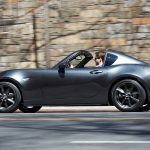 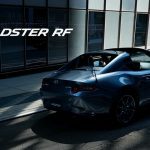 Mazda is playing hard to get with its high-end model lineup in Europe, while in home country, the Japanese carmaker has recently introduced another outstanding model, called the Roadster MX-5 RF. 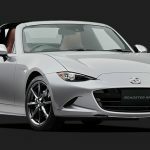 The cheapest version is set at 3,240,000 or the equivalent of $31,170. 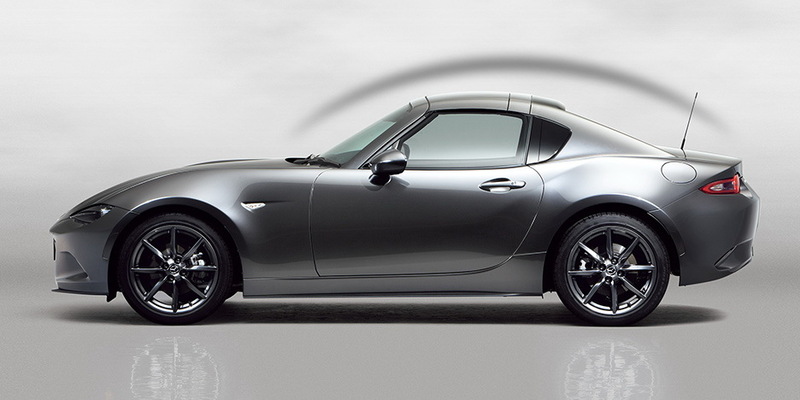 The full pricing tags are listed below. 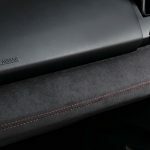 In the cabin, the interior is tweaked with exquisite materials, such as Nappa leather in the entry-version, while the RS adds custom Recaro seats, Nappa leather and red accents. 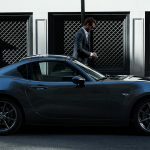 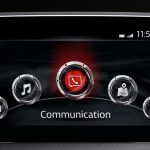 As for the engine department, all versions come with a good 2.0-liter SkyActiv-G gasoline four-cylinder banger, hooked to a standard six-speed manual or optional six-speed automatic. 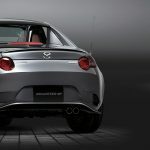 Please find below the full pricing details for all versions. 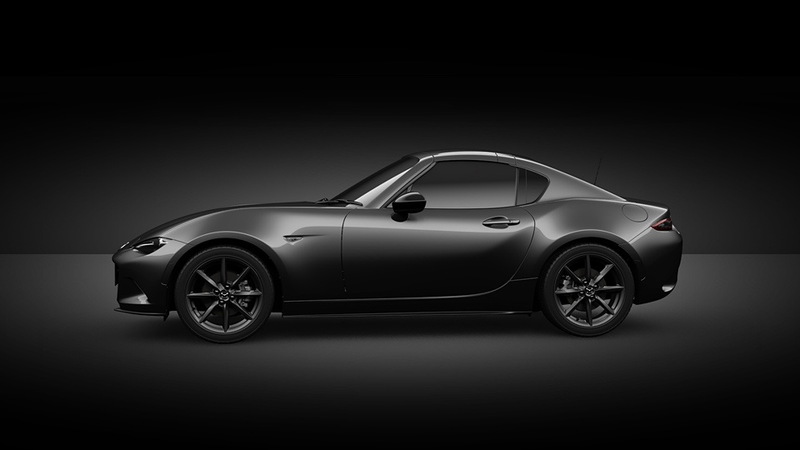 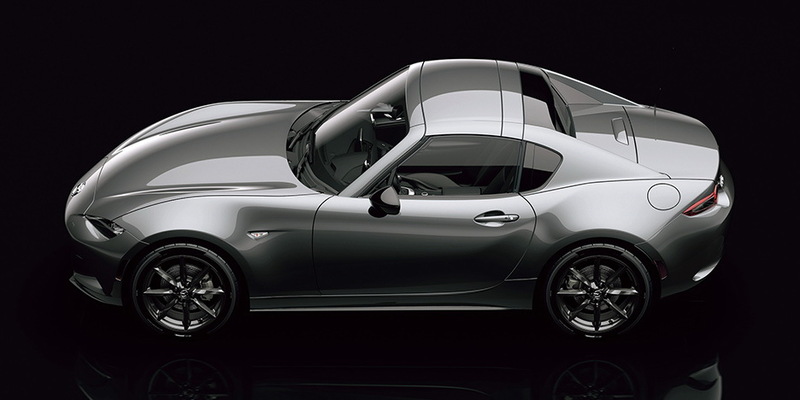 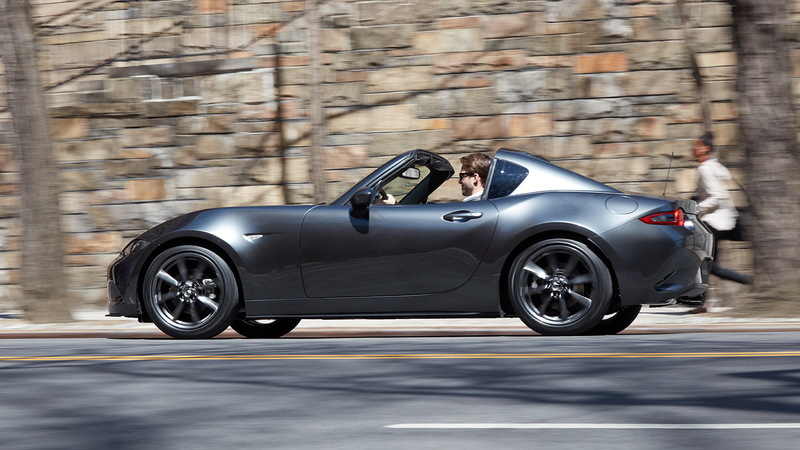 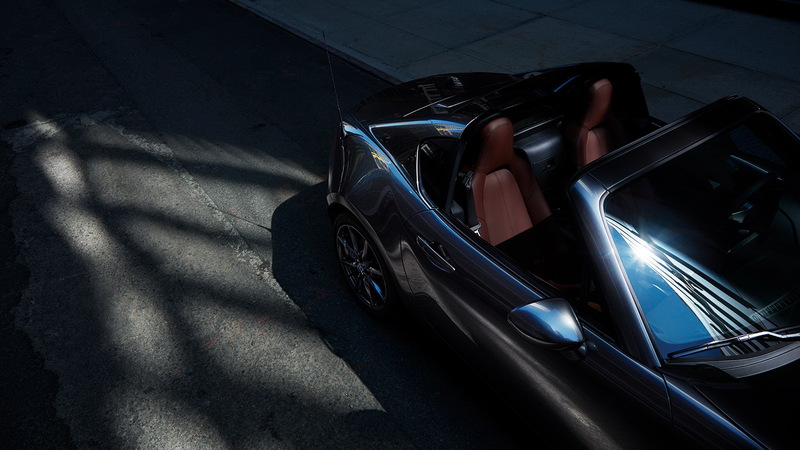 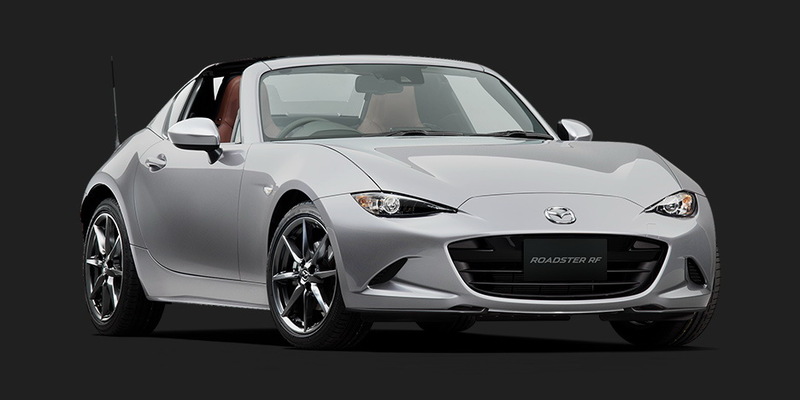 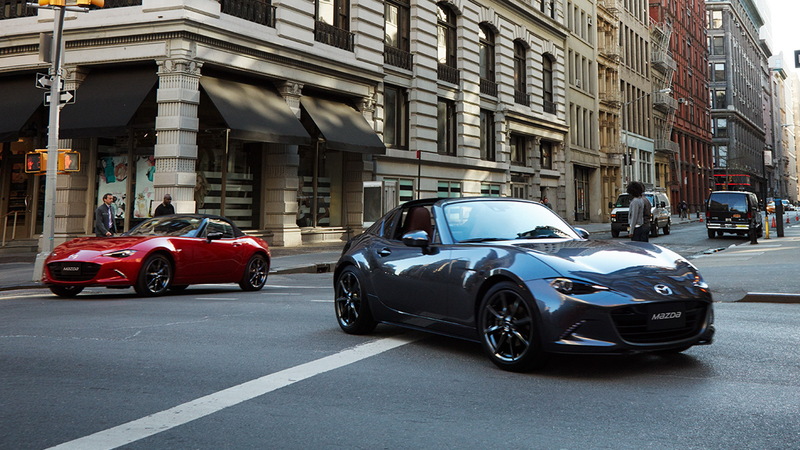 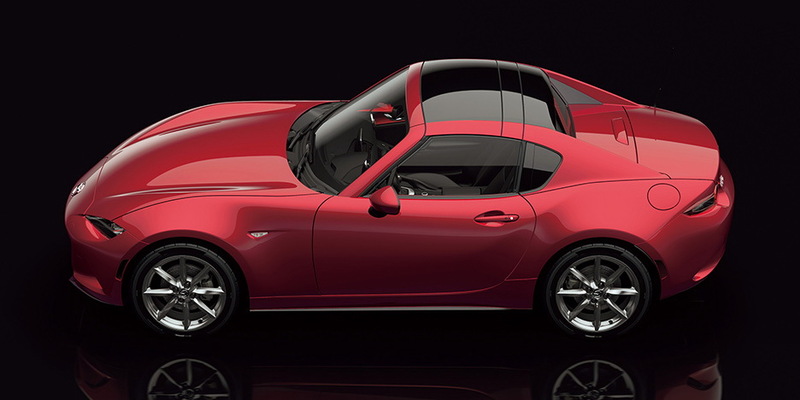 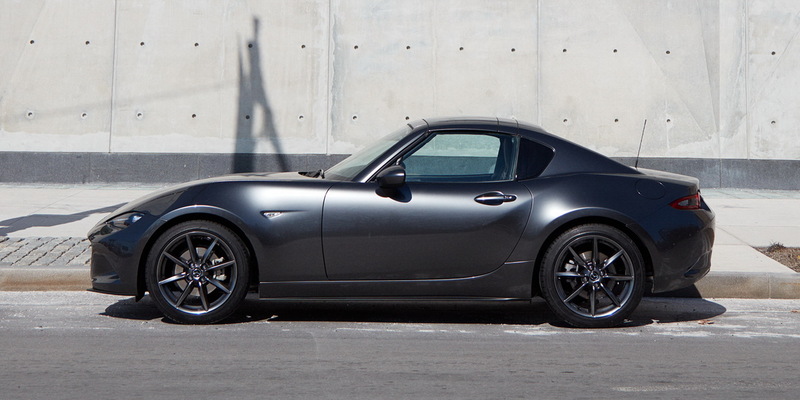 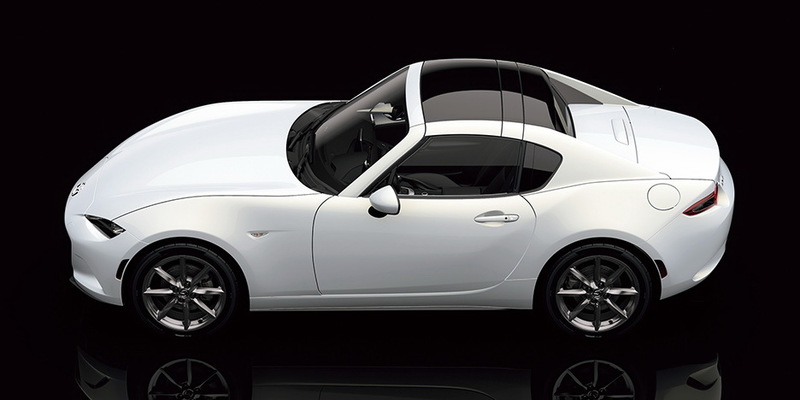 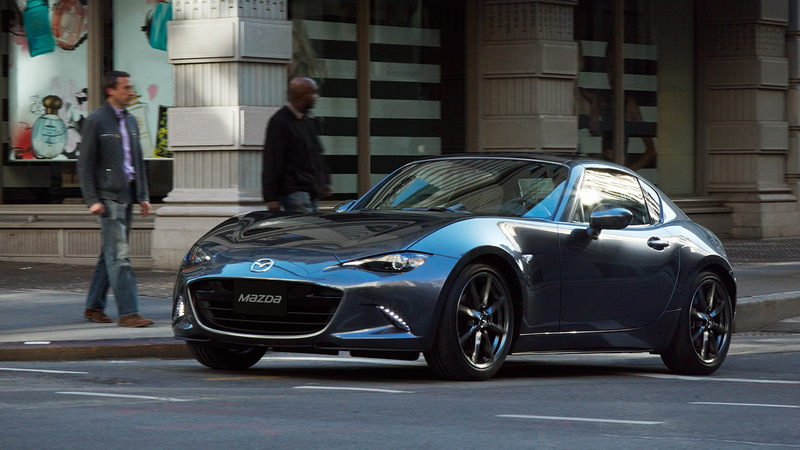 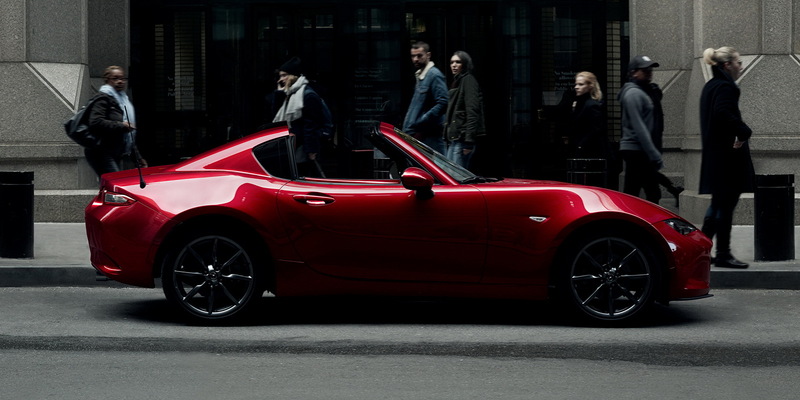 Roadster MX-5 RF RS – SKYACTIV-MT, with six-speed manual transmission – MSRP of 3,736,800 yen.